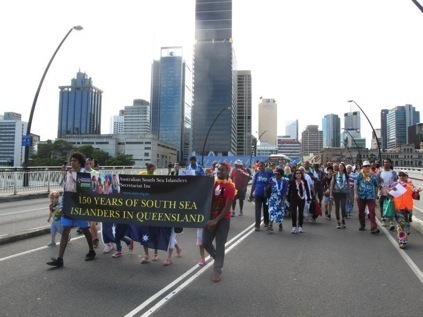 This August I volunteered for a group called the Australian South Sea Islander Secretariat (ASSIS) in Brisbane, Queensland. ASSIS is a group that works to be a representative voice for the descendants of 62,000 Pacific islanders who were brought to Australia in the late 19th Century to work on the cotton and sugar cane fields as laborers. 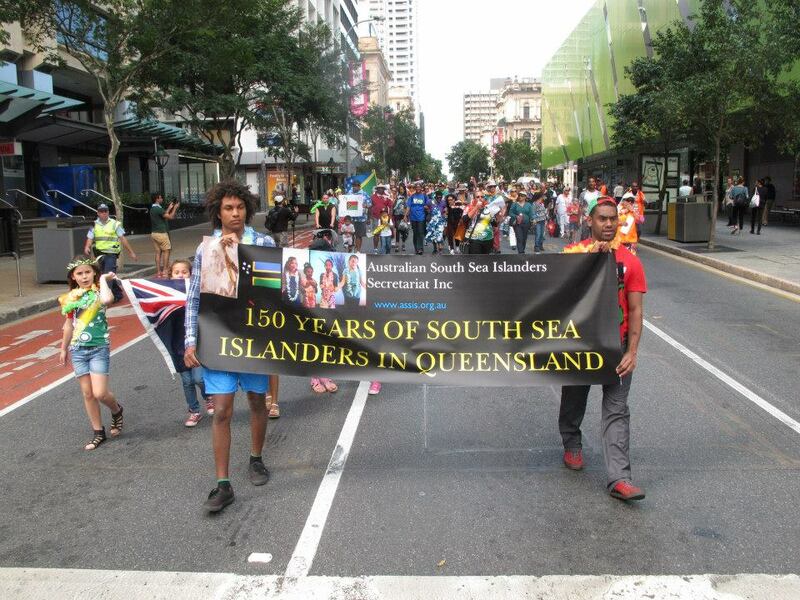 This year was the 150 Australian South Sea Islanders Commemoration and Festival to mark 150 years since the first boat of blackbirded Pacific Islanders arrived in Queensland. I was privileged to assist ASSIS with their program of events and helped them to run two days of film screenings and a short film workshop. I also attended the March to Remember – the first time this has taken place in Australia. To see the the full curated program of screenings and workshops: CLICK HERE.